The Foresta Timber and Board team. 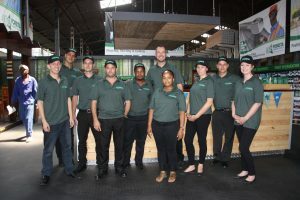 Foresta Timber and Board recently re-launched its factory shop situated in Alrode, Germiston inviting members of the press and local contractors to join them on the day. The Foresta Timber Group is comprised of Foresta Drum Manufacturing and Foresta Timber and Board. What makes the company unique is the fact that it is a timber wholesaler to retailers and manufacturers of timber products alike. In 1994 Foresta Timber and Board opened its doors to the public. 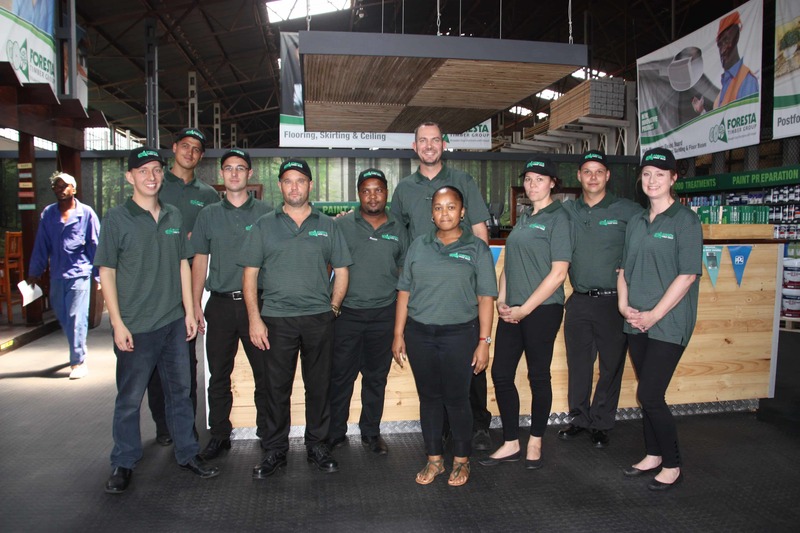 Customer convenience and competitive pricing paired with expert knowledge has been the driving force that has ensured Foresta’s position as one of Gauteng’s largest wholesalers of timber and related products. A wide variety of specialised machined products were added to the product mix ‘broadening the horizons’ for Foresta’s customer base in terms of product choice. The DIY factory shop and warehouse located in Alrode, Alberton provides timber and related products to trade, wholesale and DIY customers. In 2015 a new 45 000m2 site in Alrode Alberton was acquired to consolidate and streamline the warehousing and manufacturing component of Foresta. The current Foresta Timber and Board remains in its original location at 14 Vereeniging road, Alrode where it continues to service the DIY, trade and wholesale markets. Foresta Timber and Board primarily caters to trade, wholesale and DIY enthusiasts. 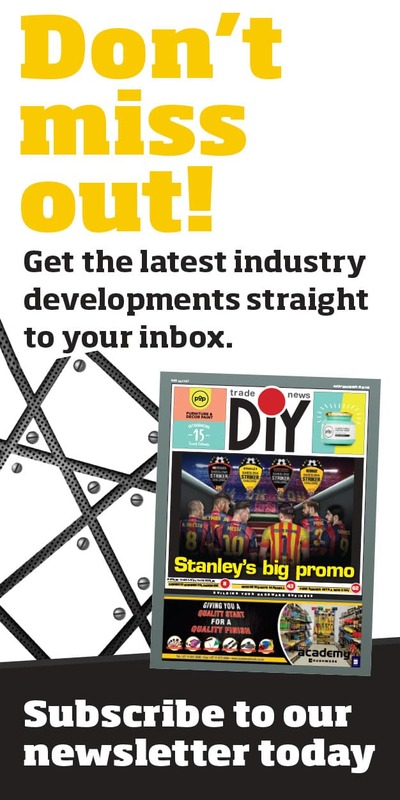 Its customer base of specialised customers such as truck bodies, events companies and wendy house manufacturers have grown steadily and the on-site factory shop enjoys tremendous support from the DIY market, as well as smaller contractors. 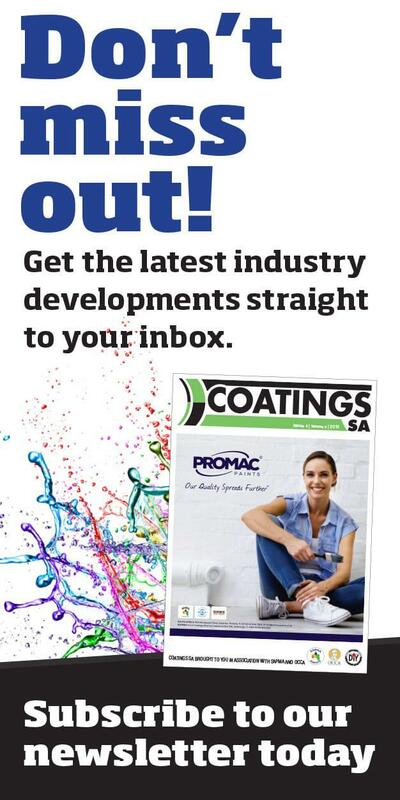 A keen focus on customer convenience resulted in the opening of an on-site paint shop and coffee shop. The Drum Manufacturing division was launched in 2001 to cater to the cable drum industry and a warehouse has recently been added to the product mix. Duppie Du Plessis has been at the helm as shareholder and managing director since 2005, Michael Bouw heads the operations department, Reinhardt Nolte is the group procurement director and Rocco Stone is the sales director. With a total staff compliment of 216 for both Foresta Timber and Board and Foresta Drum Manufacturing, the Foresta Timber Group is ‘broadening its horizons’ year on year.